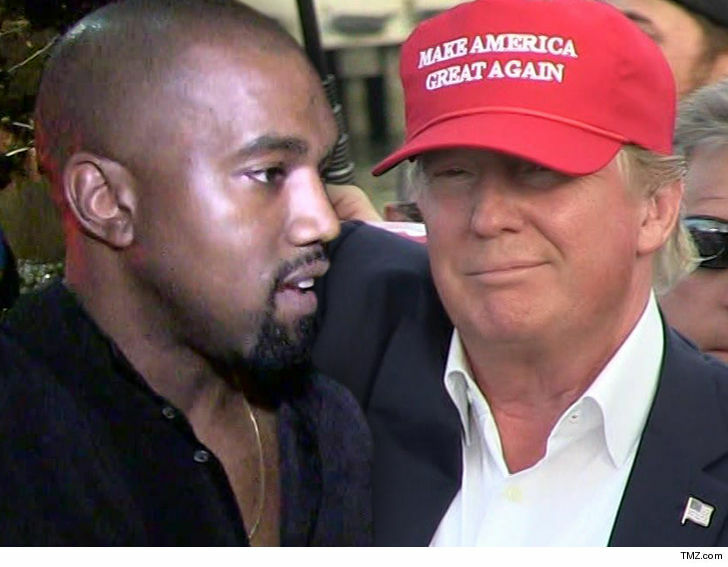 Kanye West and President Trump‘s agenda for their Thursday sitdown will include signing new legislation that could potentially put more money in Kanye’s pocket. D.4.L Trump is scheduled to sign the Music Modernization Act while Ye is at the White House. The bill — which the House and Senate have already passed — updates licensing and royalties to artists, songwriters and producers for music played on streaming services. As we told you, Ye was already scheduled to be at the White House for a separate lunch meeting with Trump … where they’ll reportedly talk gang violence in Chicago, prison reform and manufacturing jobs.